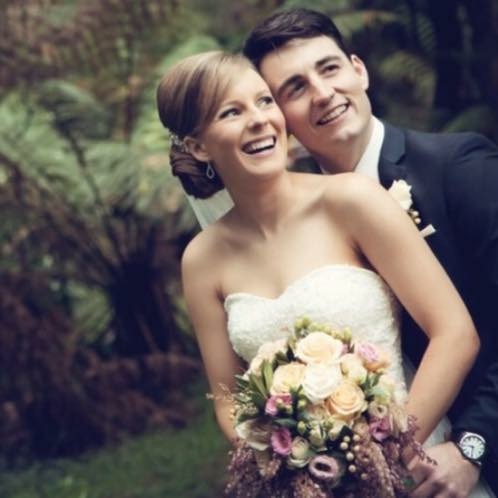 Megan's love of bridal hair has seen "that blonde chick" become one of the best known names in Geelong bridal hair and makeup. Her friendly and relaxed approach combined with her quality service ensures that the beauty preparations are the ideal start to a fabulous wedding day. Megan and her team primarily use MAC Cosmetics, Ardell lashes, Redken and Goldwell Styling. This combination of high end products ensures a look that lasts all day and night.